Rae’s Rules to Remember #48: Do All Lives Matter? Rae clarifies what it means to say that “Black lives matter” and that by saying that all lives matter, you need to mean ALL lives! Disclaimer: While I am specifically making a claim on the Black Lives Matter movement. please note that world is so much more than black and white. Unfortunately, so many underrepresented and minoritized groups are often ignored as if they don’t exist. But, that is a discussion to have at another time. Because if they did, people wouldn’t respond to Black Lives Matter with Blue Lives Matter. Don’t get me wrong, they most certainly do. The lives of law enforcement officers do matter. But they haven’t been told since the beginning of time that they don’t. They weren’t systematically treated less than human for centuries. Announcement: New Music Page Added! Hi everyone! We at Serenity have added a new music page to our menu! Overtime, we will be adding songs and music videos to our new music page. The songs that we list, along with their videos, will be those that are either peaceful or relevant to our blog in other ways. Because we want all of you to be a part of Serenity, we would love to hear what songs you would like to see added to the list! Feel free to leave a comment telling us what songs you find peaceful! We ask that you please don’t paste links to videos though. If we find the songs suitable for our blog, we will try to locate the videos and put them up on our page! I’ve always considered myself a fairly self-motivated person. I never really needed to be yelled at to do my homework in school or be told to attend. Also, I wanted to go to college and never skipped a day just because (if I didn’t go it was due to really bad anxiety or because I was sick). Even when I had online classes, I was self-motivated. There was no one to make absolute sure that I got my work done, but I did. I was never one to even really wait until the last minute. However, I must admit, that when it comes to stretching, practicing, and exercising on a consistent and frequent basis to get through my anxiety, I struggle. It’s not because I don’t want to get through my anxiety (man, do I want to get through it!) but rather because 1.) sometimes my anxiety makes me so nervous I’m not even sure if I can stretch, practice, and exercise and 2.) while I’m not living exactly ‘comfortably’ there’s really nothing immediate that makes me feel like I have to exercise right away. What do I mean by this? Let me explain. Let’s use the example of college. While it was difficult for me to go and stay in class at times due to my anxiety, I knew that it was something I had to do. Sure there were days when I stayed home or left early, but I knew that I wanted to and had to graduate (sure I guess I could have dropped out), but to me, that wasn’t really a choice. Not going and possibly failing my classes scared me and there was a more immediate repercussion: the repercussion of not graduating and receiving my diploma – something I didn’t want to risk. Not graduating college was an immediate threat. While I took breaks from some classes and changed around my schedule sometimes, I still attended school and deep down I knew I couldn’t afford not to continue to try and go to school. I got through college and I graduated with a B.A. in Arts and Sciences. I went to enough classes and fought through my anxiety to make it happen! I did it with some help, but I still achieved my goals. As much as I know that I need to practice, exercise, and stretch consistently to get through my anxiety, the threat of not getting through my fears isn’t as immediate. It’s not as if I have to worry that if I don’t do a certain amount of stretches for the day, I’ll fail a class or something or not graduate from college. However, I think I might have to start looking at things that way. I don’t mean that I should put loads of pressure on myself, but think about it. Getting through anxiety is just as important than graduating college, so why shouldn’t I treat it as such? My advice to myself and others? Make it like in order to ‘pass’ the day, you have to exercise and practice facing your fears a certain amount of time. If you don’t achieve your goal, you’re not a failure, but you should still try to ‘pass’. If you do ‘pass’, why not reward yourself? Treat yourself to a snack you really like or write a fun blog post! Getting through anxiety is important and is something you should both want, and realize you need, to do! P.S. Don’t forget the September Character Challenge! If you’d like to participate, feel free to check out the schedule below! I’ve heard myself say it a lot – “It’s not that easy”. Every time I say this, it’s pretty much always in response to someone telling me to just get up and do something. As many of you who suffer from mental health issues (and physical health issues) know, getting over your obstacles in order to achieve a goal you have – whether it’s big or small – isn’t always simple. Even the smallest of activities can seem incredibly difficult when anxiety and other issues come into play. Sometimes the Nike saying of “Just do it” isn’t as easy as 1-2-3. 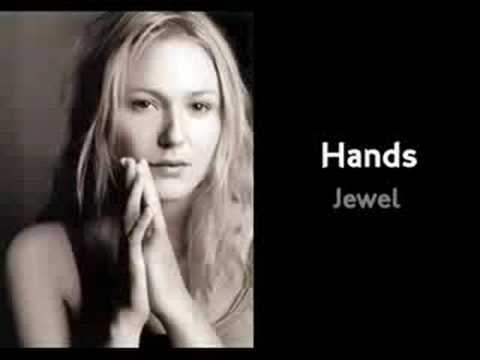 For song I find most relaxing, I’m going to go with Jewel’s Hands. It’s a pretty song about no matter who you are, how you can make a positive difference in the world. For singer I’m most attracted to, I’m going to go with Rob Thomas! 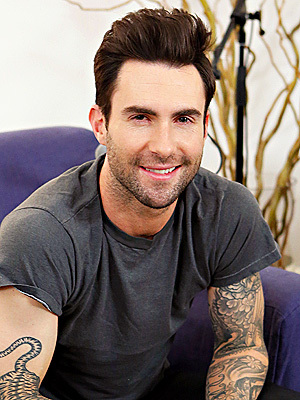 Adam Levine is also pretty attractive, but I’m not a fan of his personality. An amazing post by Carla! Truly, truly amazing! I highly recommend you check it out! Thanks. I think, on some level, I have always suffered from minor anxiety. However, as I’ve mentioned before, due to a bout of unfortunate circumstances, I ended up with clinical depression and a severe anxiety disorder. 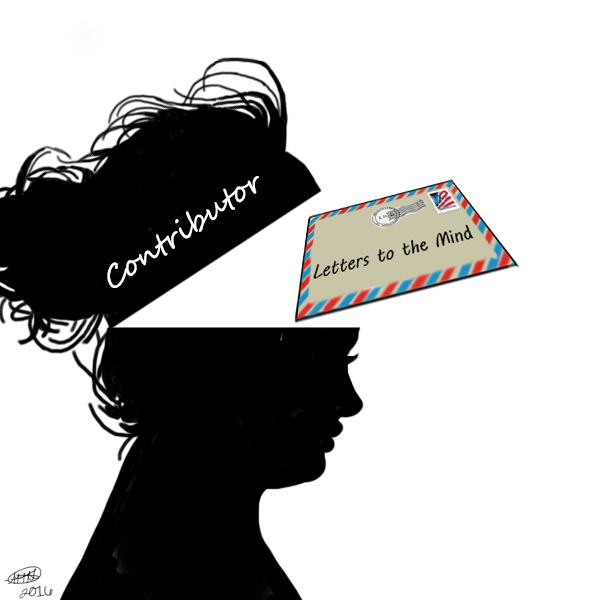 Anxiety plagues everyone – usually, for most, in fleeting, minor doses. Reminder: We Accept Guest Posts! Hi everyone! We just want to remind you that we at Serenity accept guest posts! 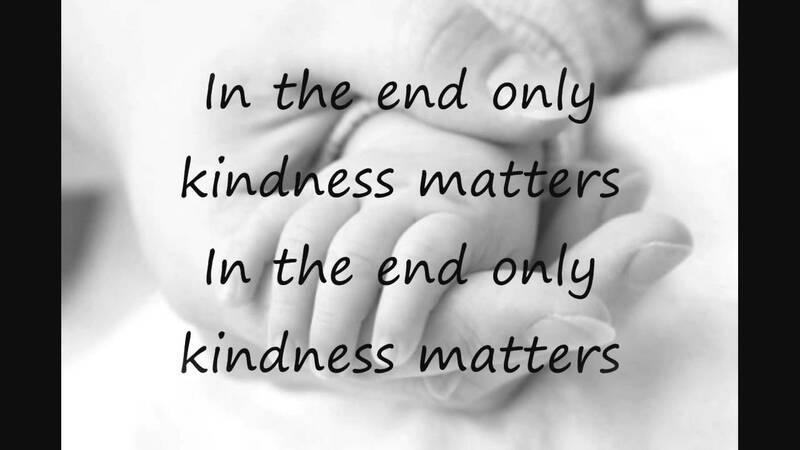 Our blog is all about spreading kindness and peace, while raising awareness about important issues. Some of the topics we discuss include: intersectional feminism, mental health, physical health and well-being, friendship, loyalty, and other social justice topics. While these are the main topics that the blog focuses on, you are more than welcome to send us posts about other topics that you may find important. As long as your posts are full of love, kindness, and respect, we will consider publishing them. 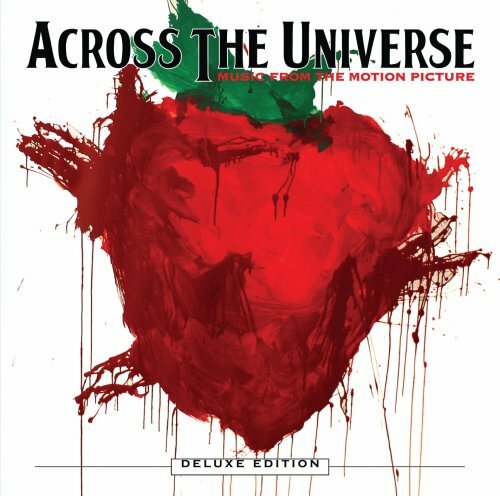 As I’m sure it is for many of you, it’s hard for me to pick a favorite song. However, I do know what song has the best lyrics (in my opinion, anyway). The song is…New Wild West by Jewel! If you can’t act like a rock star?